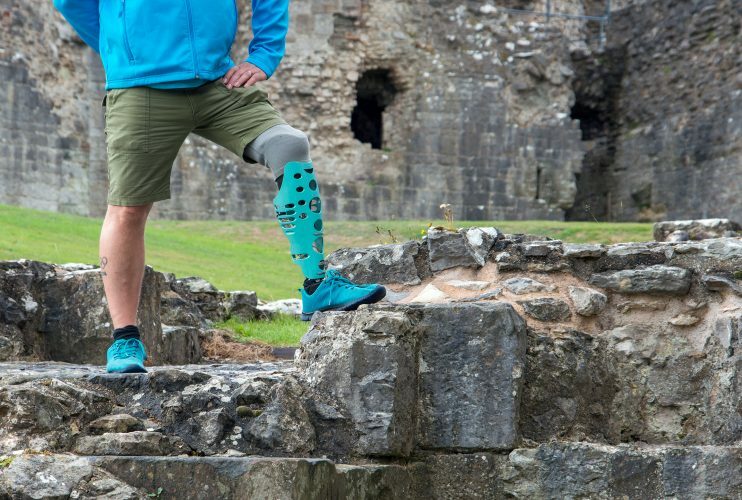 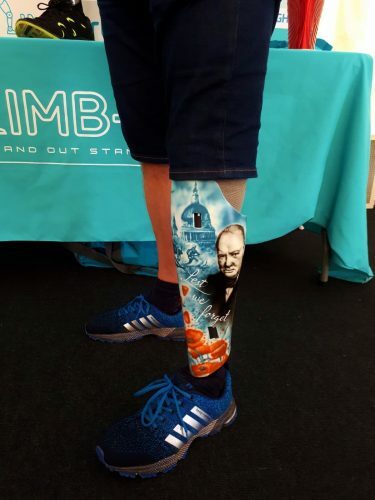 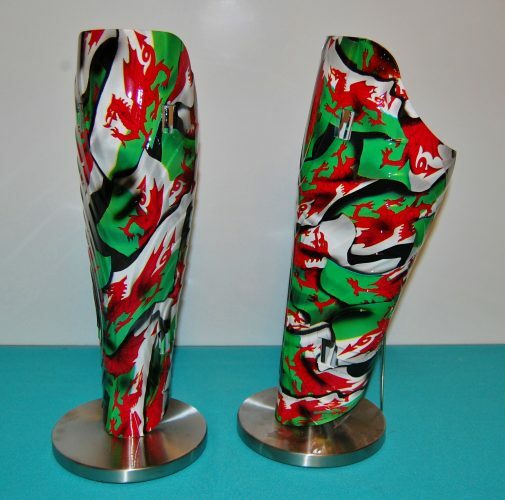 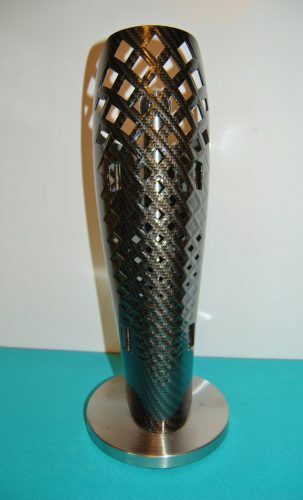 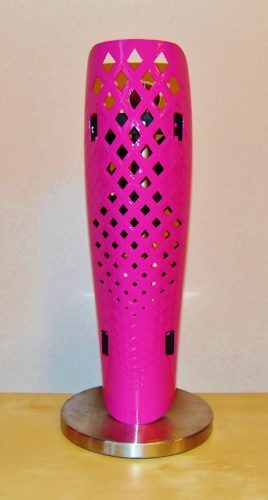 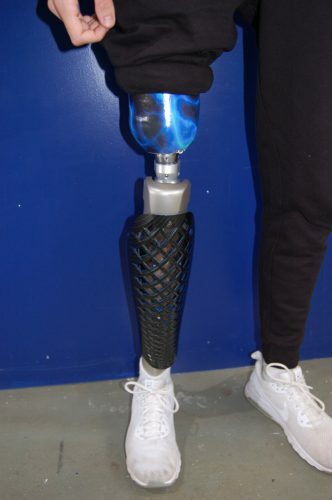 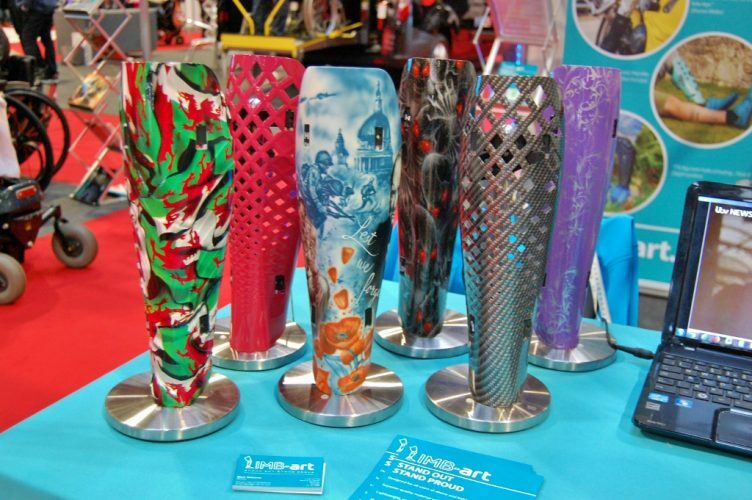 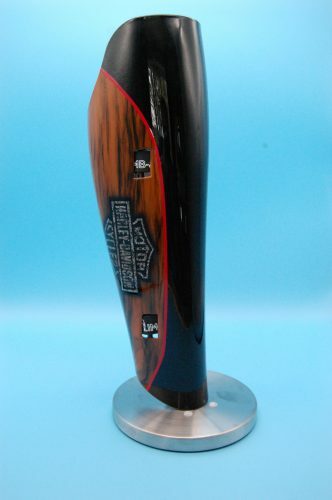 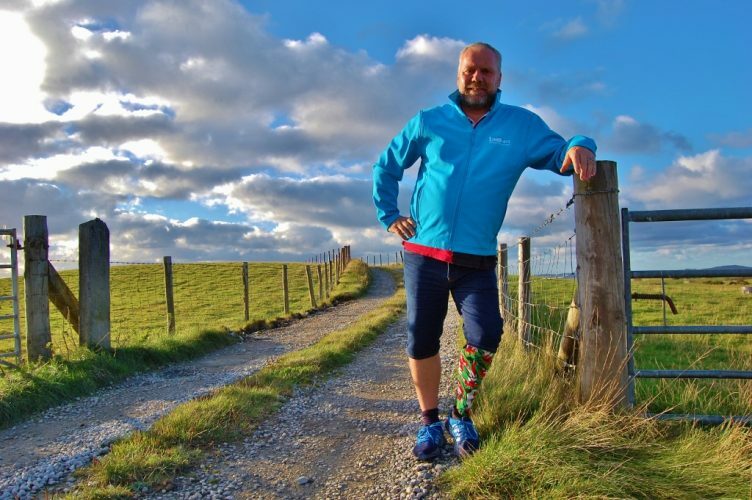 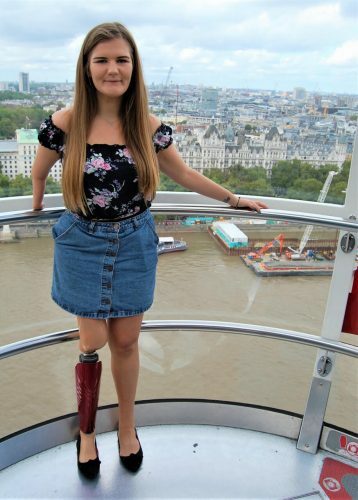 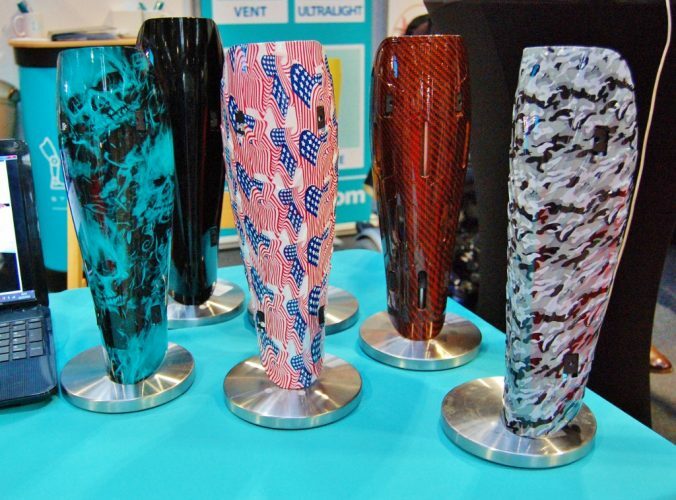 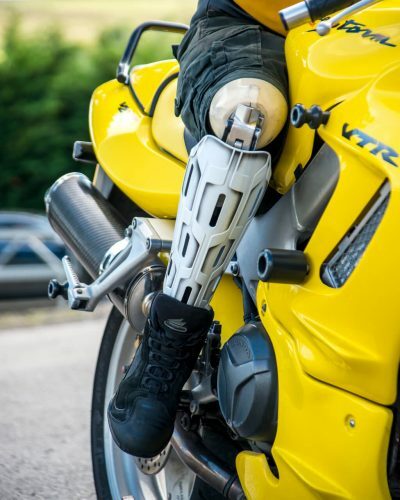 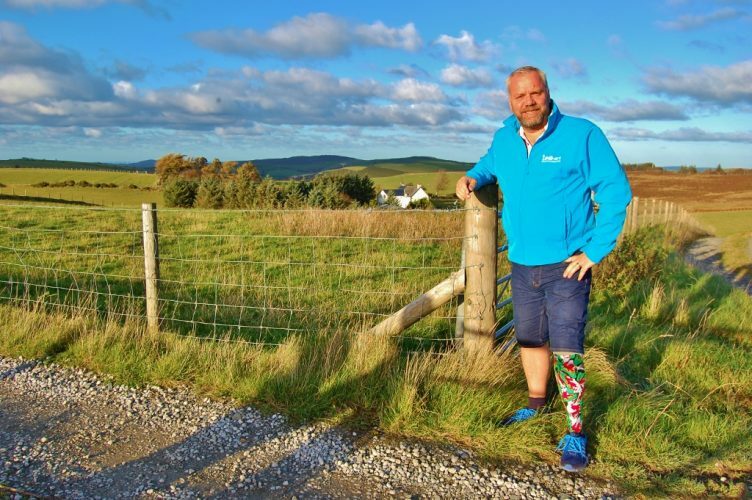 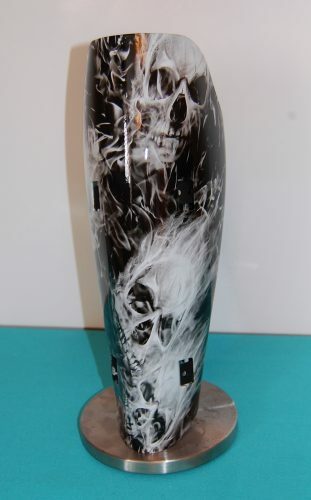 LIMB-art Ltd. offer a no quibble replacement for defective or broken prosthetic leg covers up to 12 months from purchase date. 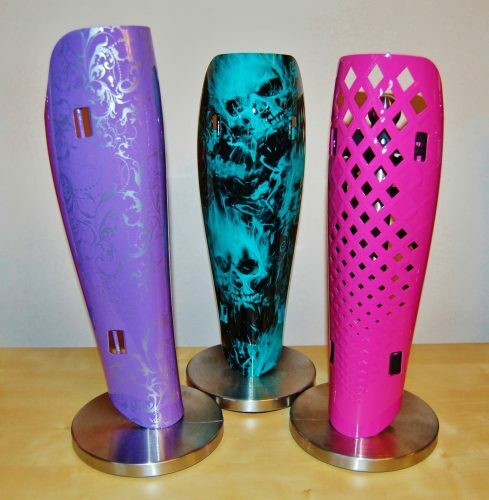 All warranty replacements must be the same design, size and finish as the original cover. 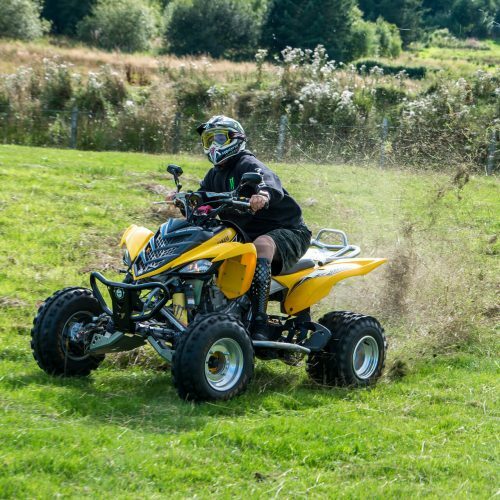 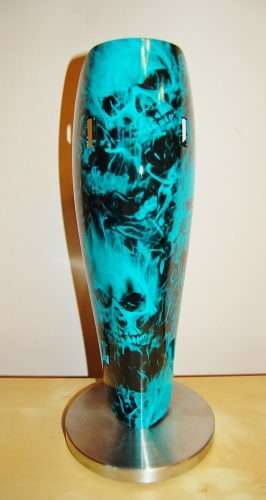 Warranty does not include damage to paint, hydro-dip or vinyl wrap. 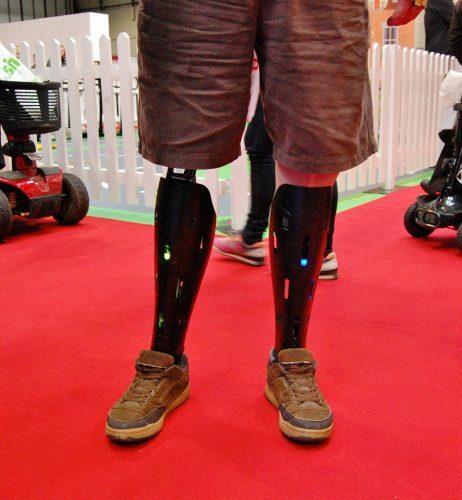 LIMB-art Ltd. reserves the right to refuse warranty claims at their discretion. 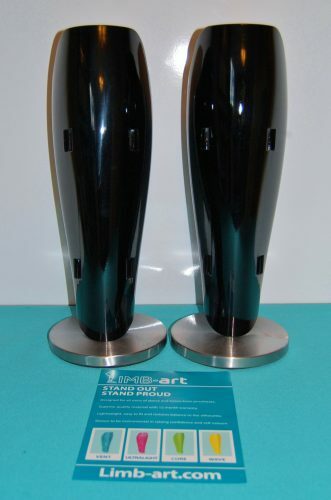 All warranty refusals will include a written response outlining the reason. 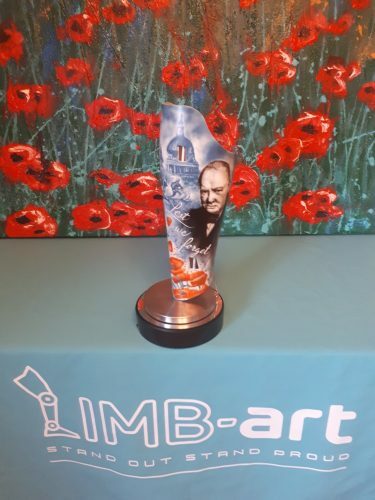 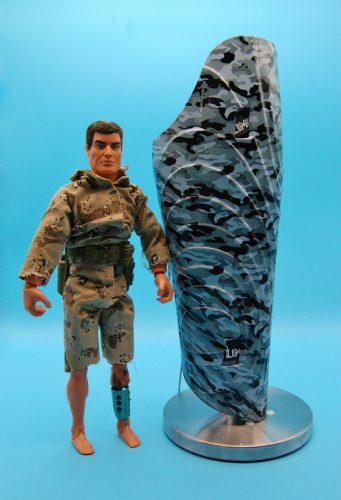 LIMB-art Ltd does NOT issue credit or refunds. 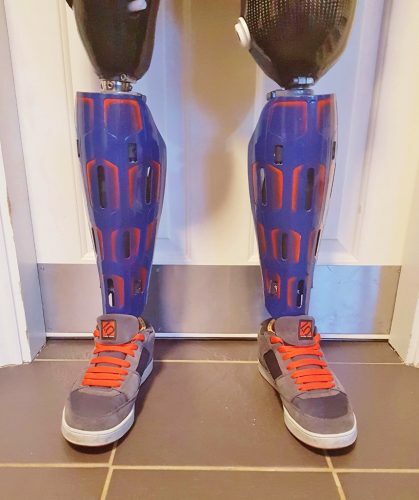 Our leg covers are custom made based on user specifications making it impossible to resell products if they were to be returned. 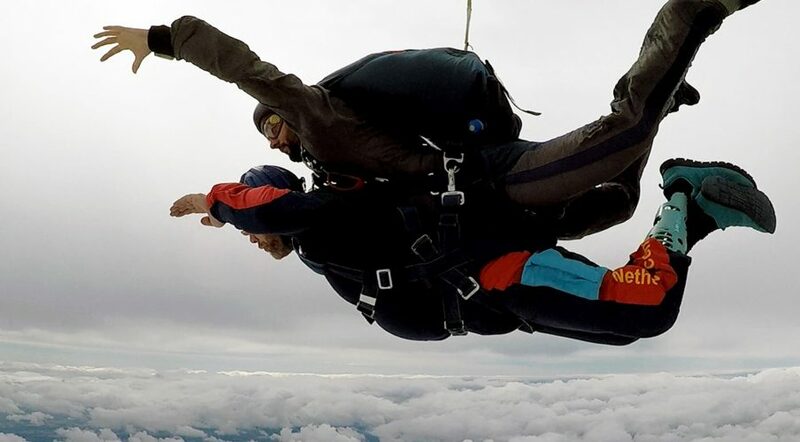 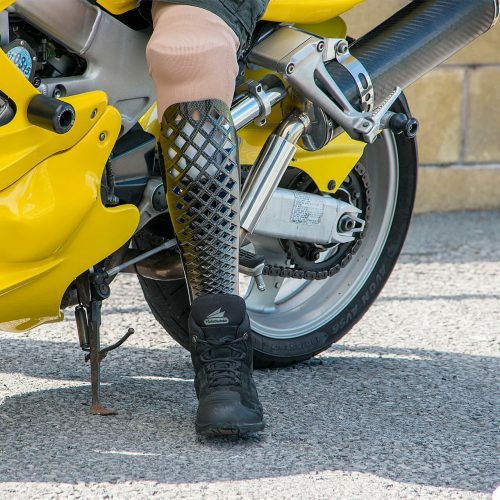 Users are encouraged to reach out prior to placing orders, with any questions about sizing, fit, design features, or finish options so they know what to expect upon receiving their prosthetic cover.